Choose from a complete head-to-toe offering to keep your crews safe and productive. Premium PPE solutions for the head, eyes, lungs, hands, body and feet - see our footwear and PPE catalogs. Over the last century, we’ve built a robust partner network in more than 110 countries to ensure responsive service. Enjoy complete peace of mind that expert assistance is always there when you need it. 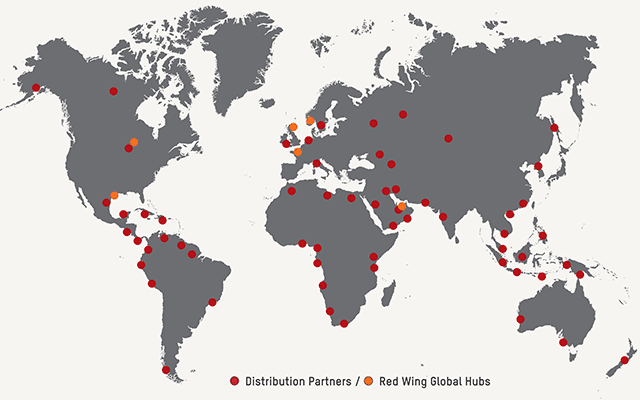 Learn more about why Red Wing is your ideal provider of top-quality head-to-toe products, services and global support. Need footwear in the USA or Canada? We’ve built Red Wing for Business and our safety footwear solutions around making it easier for U.S.A. and Canadian businesses to put their workers in the safest, most durable and most comfortable work boots for the job. 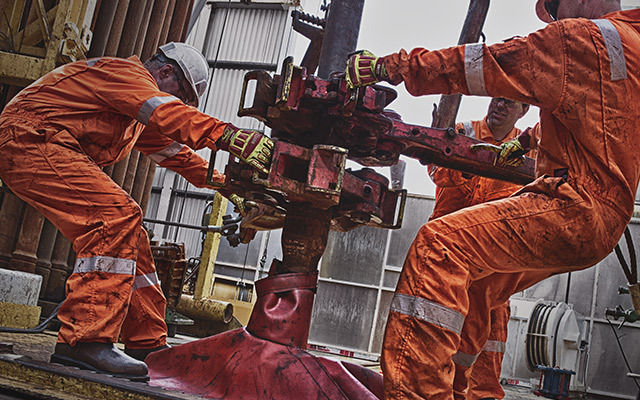 See how Red Wing and Al Masaood became the world’s top PPE provider for oil and gas. 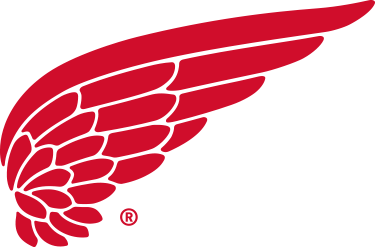 Red Wing is a one-stop resource for premium, head-to-toe solutions and service. 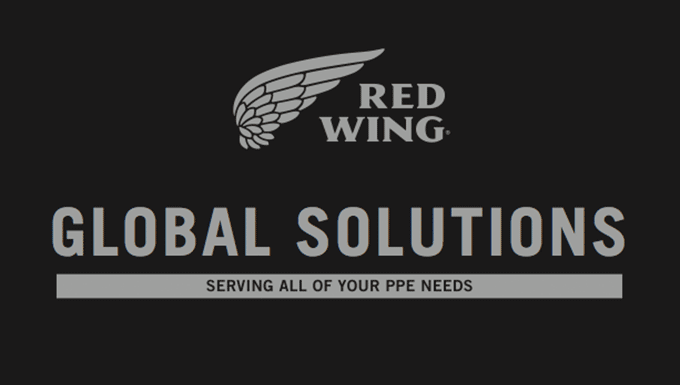 Download our head-to-toe global solutions brochure to learn more about Red Wing's services and products.